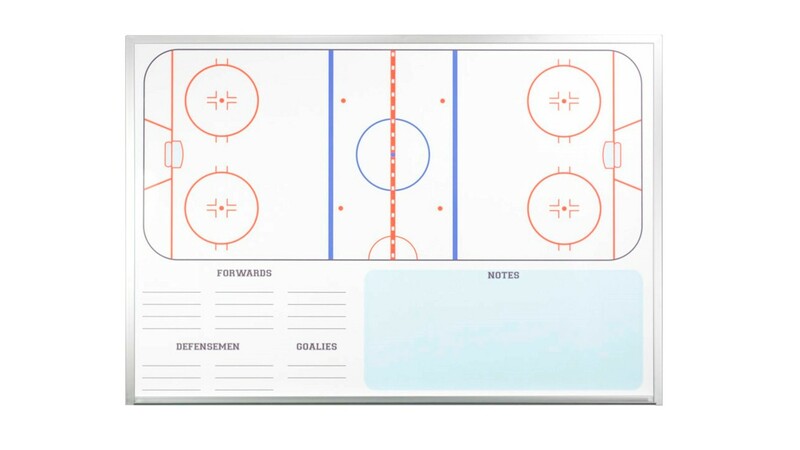 Wall mounted ice hockey dry erase boards from OptiMA™. 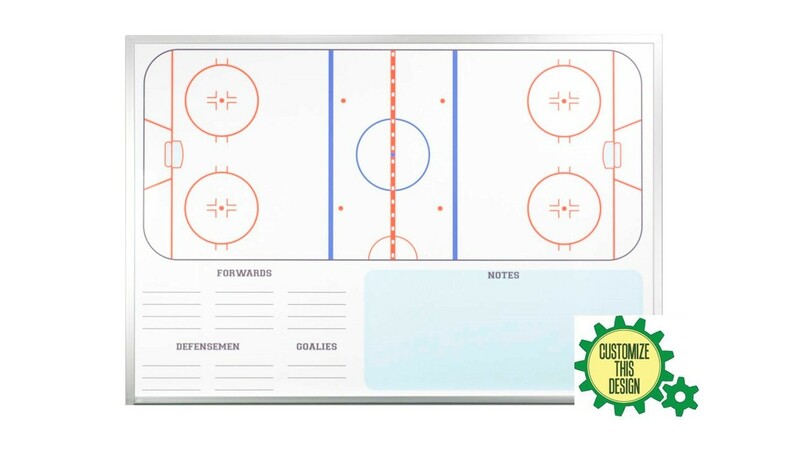 An awesome, large dry erase board that's perfect for ice hockey coaches to use in the locker room. Larger wall mounted, printed boards in either a magnetic receptive or a more economical non-magnetic format. Magnetic receptive simply means that you can use magnets on the writing surface. Now you can clearly explain the plays and the strategies. 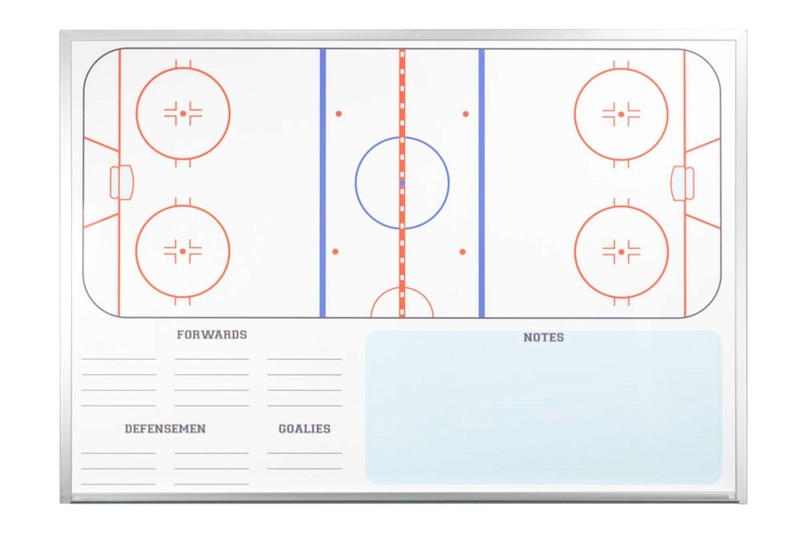 There is a full-rink image at the top of the board. Below the ice rink you'll find a place for today's line up of forwards, defense men and goalies. The exclusive writing surface will work just as well with damp erase or dry erase markers and it eases clean every time without ghosting. 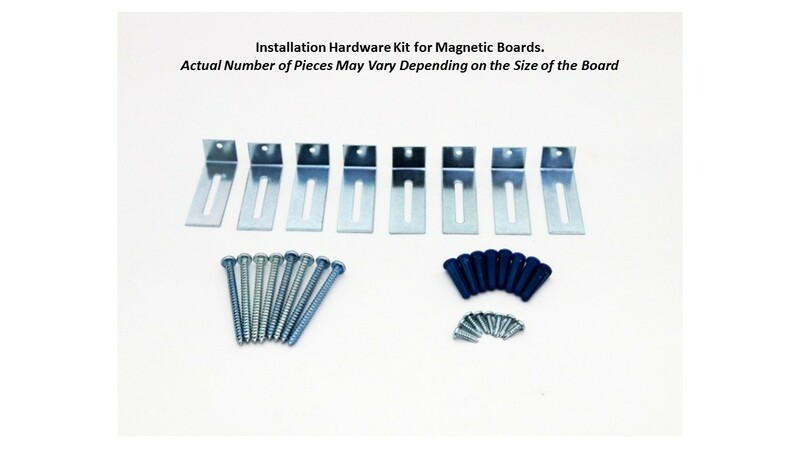 Magnetic receptive - Can Use Magnets. 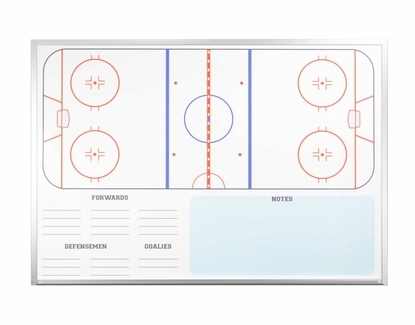 Can be customized with your team logo for additional charge. 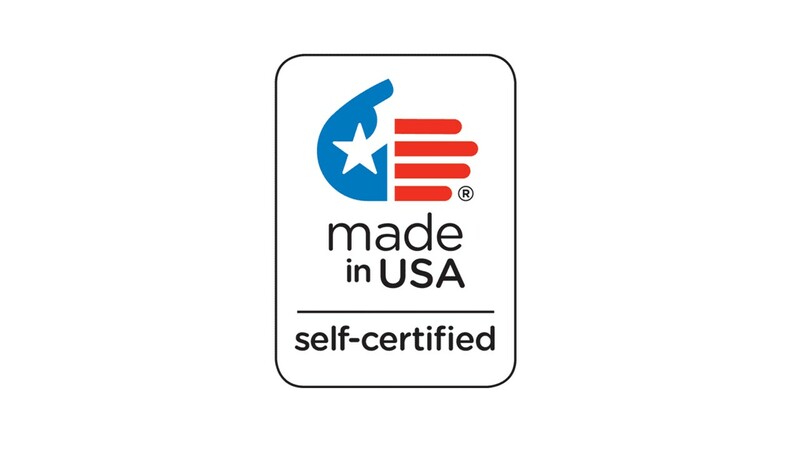 I am very pleased with the product and with the customer service!